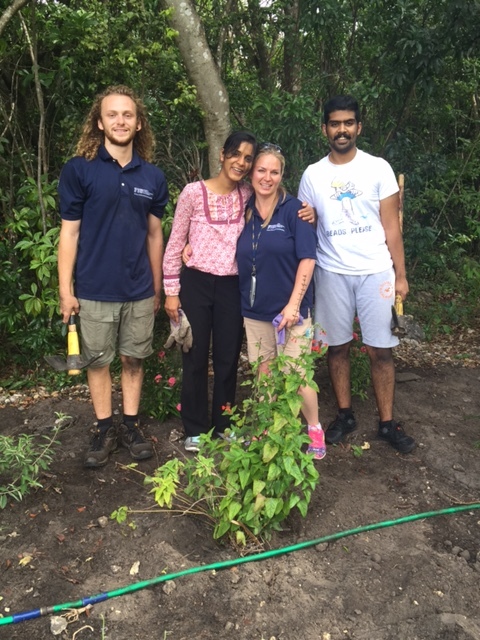 Located on the west side of the urbanized Modesto Maidique Campus (MMC), the FIU Nature Preserve is an 11-acre environmental education facility representing the Florida Everglades. 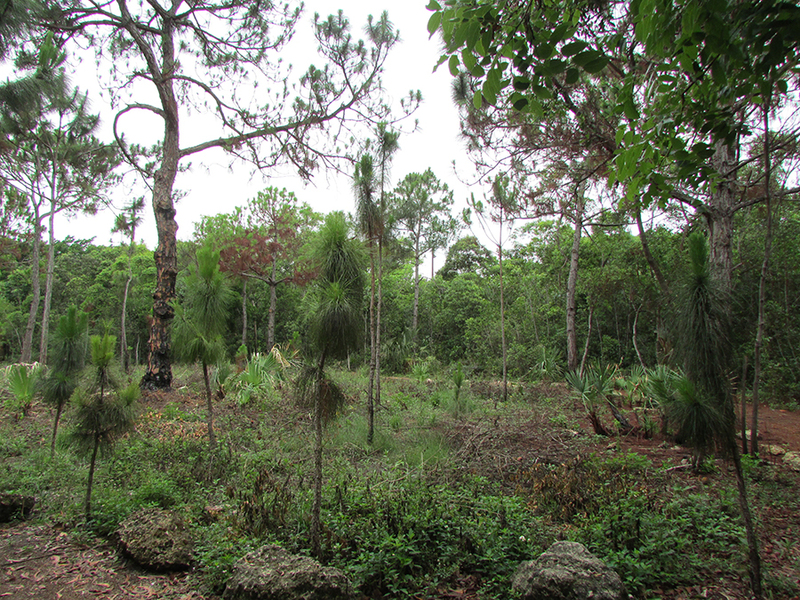 The Nature Preserve represents three diverse ecosystems: Pine Rocklands, Tropical Hardwood Hammocks, and Freshwater Wetlands: all of which provide critically important habitat for the 13 endangered plant species and 15 threatened plant species, as well as the other 238 plant and animal species living there. Great historic geological formations still exist at the Nature Preserve today and are on display for everyone to see. The preserve also offers recreational opportunities such as a 0.6 mile recycled-tire jogging path with vita course, guided nature trails, tranquility, and wildlife observations. 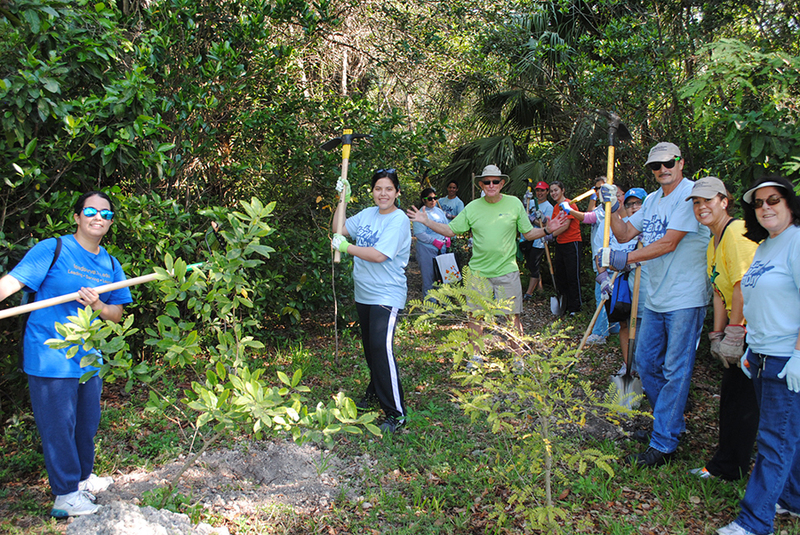 Annually, there are over 30,000 visits to the Nature Preserve by students, faculty, staff, and the local community. 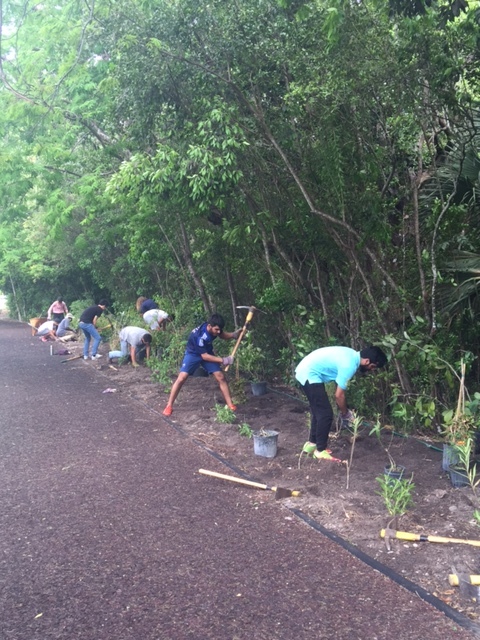 The maintenance is performed by a dedicated student employee and hundreds of volunteers. 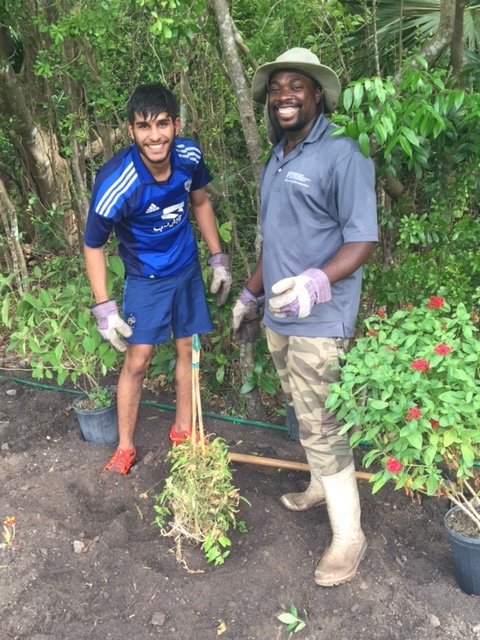 Over 2,000 hours of volunteer labor are performed on ecosystem restoration and trail maintenance during each academic semester. 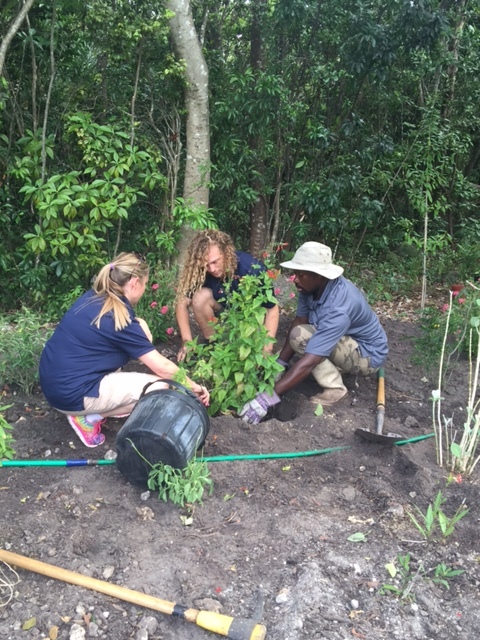 More than 25 FIU courses from 9 different departments use this outdoor classroom each year, as well as many Miami-Dade County public school groups, local environmental clubs, camp groups, and local community members. 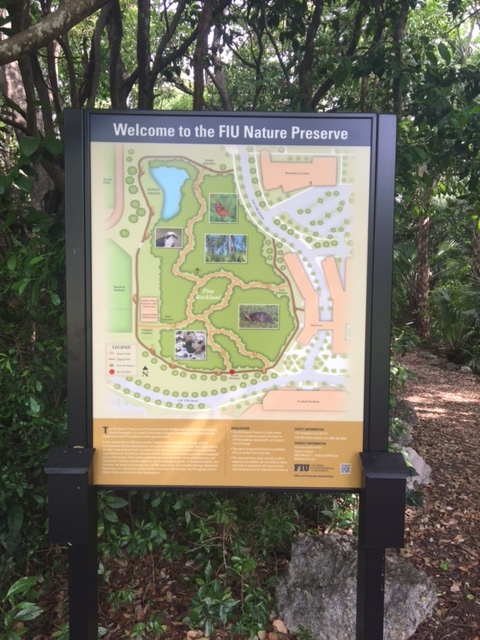 Donations to the FIU Nature Preserve Ignite Campaign go toward student scholarships, restoration materials, and educational activities that benefit the campus community. 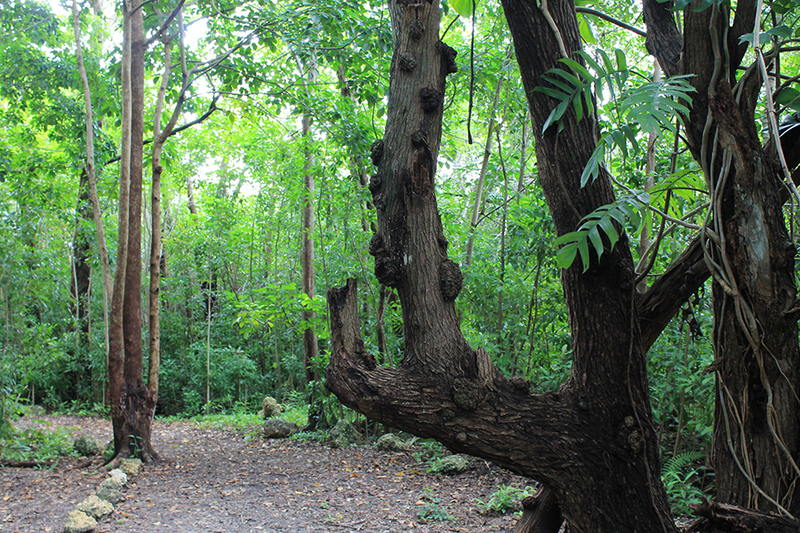 The FIU Nature Preserve is open to the public daily from sunrise to sunset.